Andy Bainbridge and Chris Stoker have the demeanour of a couple of gents who don’t take the world too seriously. This however may bely their considerable achievements and longevity in clubland. 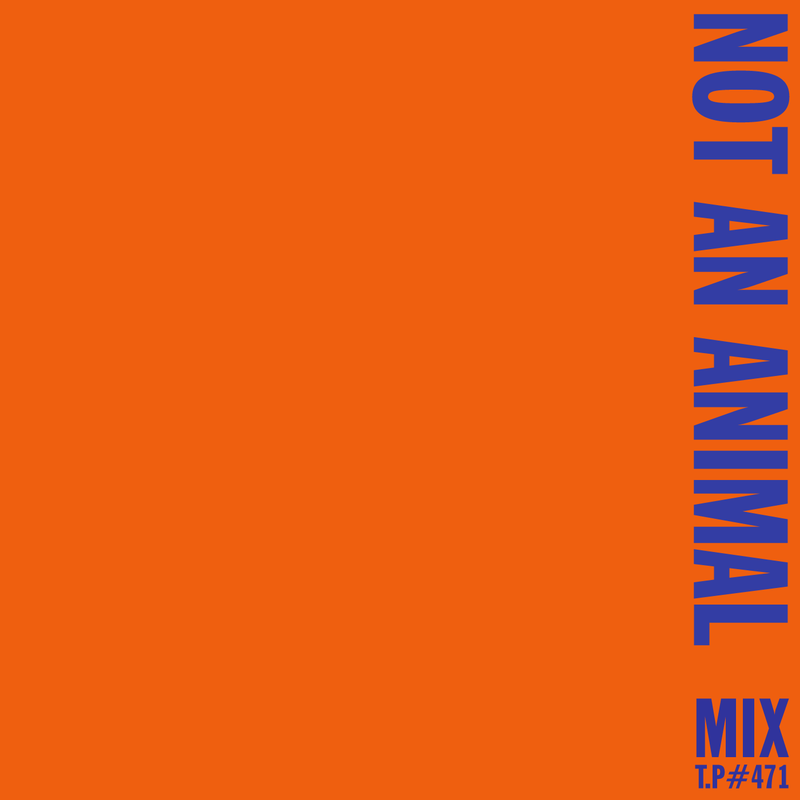 From the Bad Passion (w/ Dan Mitchell) and now onto Not An Animal, these parties have been amongst the best in London. I think that one night at the Shacklewell Arms (nee the Green Man) is still up there as one of the finest (and fuzziest) nights I’ve played at in the capital. And they haven’t let up. Very much a fixture at all the key festivals and regularly holding down a night at the superb Lion and Lamb, not to mention the little matter of their eponymously named record label and their own productions. All this in addition to their day jobs (cranes and clothes respectively). Not so shabby at all. They gave us a little lowdown on what to expect from the label over the coming months <deep breath> It includes tracks from Modxi (w/ Roman Flugel and Frank Butters remixes), Que Sakamoto (w/ Apiento & Vyvyan remixes), Komodo (w/ Eric Duncan & Latrec remixes) and Ess o Ess (w/ Backwoods and Craig Richards remixes). Phew. The guys were kind enough to drop this mix for us which showcases their HOT JAMS of the summer just passed. Release the animals!